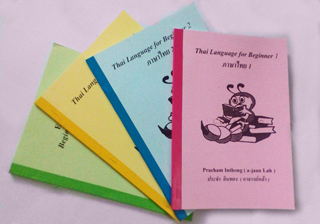 We provide material designed to learn Thai language from basic to advanced level; This material comprises 3 series of our books. 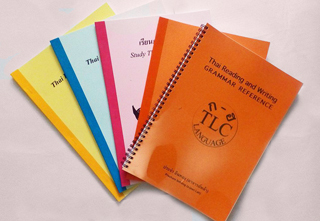 The second series comprises 4 books to study Thai by using phonetic with English spelling. 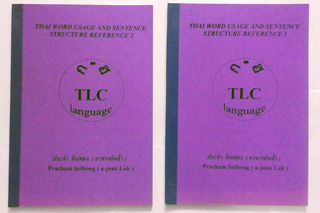 The third series comprises 2 books for advanced level students.